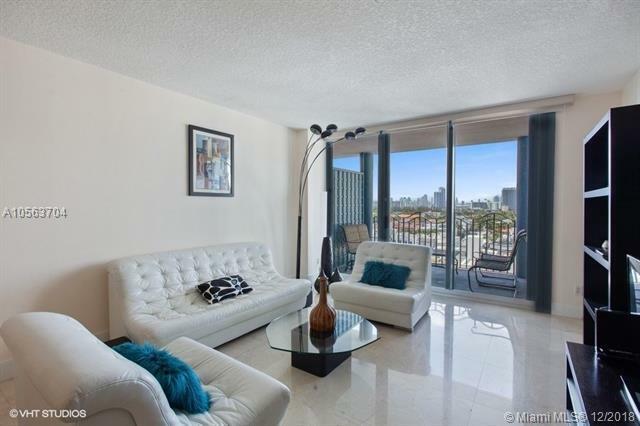 PRIME SOUTH BEACH LUXURY OCEANFRONT - BEST INVESTMENT & BEST LOCATION. Live directly on the Beach. 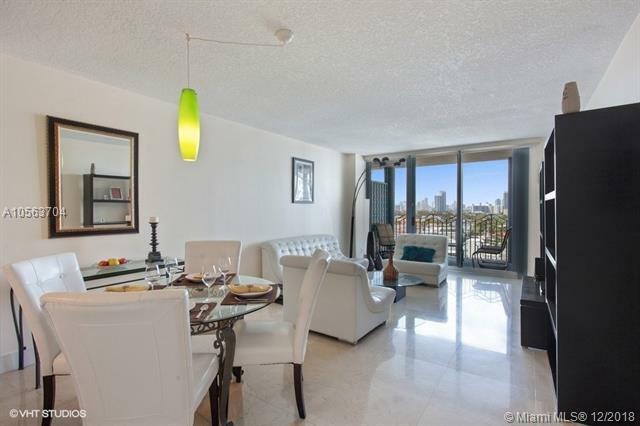 Spacious 940 SF 1 BR on 10th floor, move in ready, granite counters, Subzero fridge, marble floors, huge bathroom with jacuzzi tub, & stunning South Beach & Downtown views w/ gorgeous Miami sunsets. 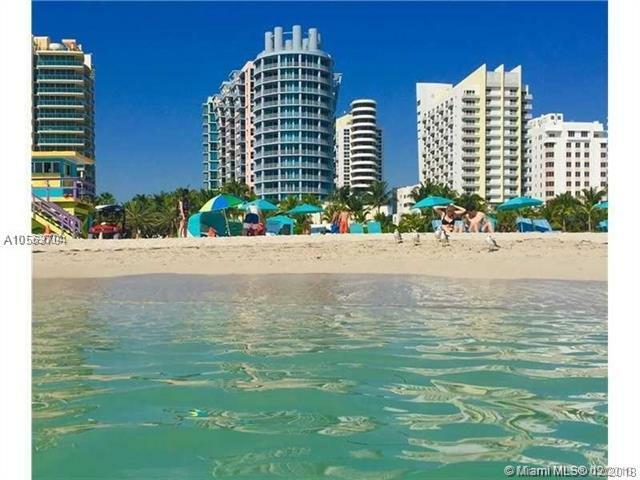 Luxury Bldg with private beach service,24 hr doorman/front desk, private garden with outdoor kitchen + BBQ, fitness center, heated pool, spa, sauna & steam room, billiard room, complimentary coffee/tea bar & business center. 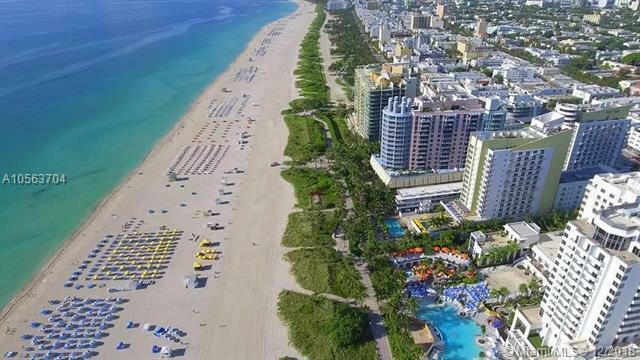 Prime location in the center of town - on the beach, walk to Lincoln Rod, the Symphony, fine dining, Ocean Drive, best retail & more! Do not miss this opportunity to live in the top Miami Beach location -directly on the beach & in the middle of everything Miami has to offer!